Manchester United midfielder Marouane Fellaini has agreed personal terms with Shandong Luneng with a view to moving to the Chinese club. United are refusing to say whether a fee has been agreed for the Belgium player, who signed a new deal in 2018. Fellaini, 31, was the first major signing of the post-Sir Alex Ferguson era, joining for £27.5m on deadline day in the 2013 summer transfer window. The Chinese transfer window closes on 28 February. 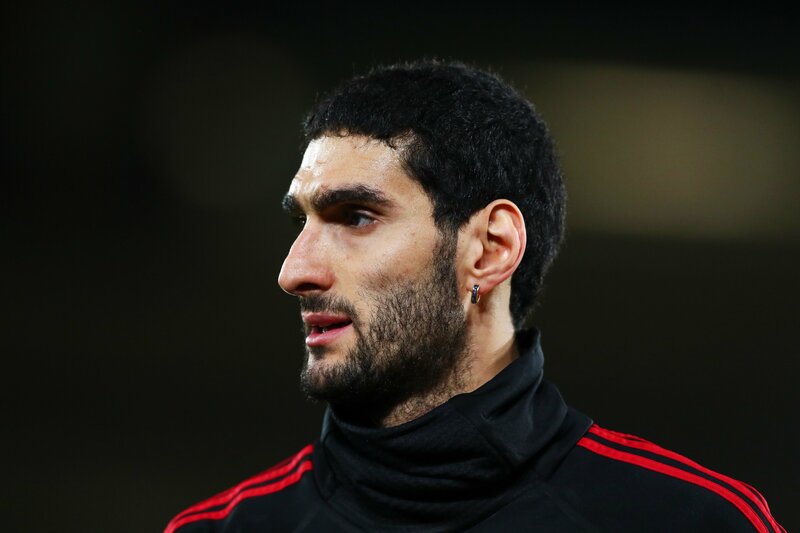 Fellaini signed a fresh two-year contract at Old Trafford last June but has not really won over the United fans despite regularly being selected by David Moyes, Louis van Gaal and Jose Mourinho.